In the wake of the Nepal earthquake and in a bid to help the administration deal with the unfolding crisis, Fortis Charitable Foundation has geared up to send a team of 70 doctors, paramedics, nurses and support staff, and basic necessities to support the quake victims. The team led by Fortis Chief Operating Officer, Ashish Bhatia, along with the Medical Program Director, Dr. Atamjot Grewal are ready to surge ahead, once necessary permissions are in place. Emergency medical supplies including antibiotics, anti-infective, general medicines will be rushed along with support for Orthopaedic and general trauma injuries, as also medical sutures to take care of first line surgical stabilization. Fortis Foundation through Fortis Healthcare (Hospitals) will send over a ton of emergency medicines, tents, tarpaulin sheets, packaged foods, and first aid boxes, basic hygiene kits like diapers, soap, dental kit, water bottles and towels in this Project- SEWA, a disaster relief initiative. As a part of this initiative, employees at Fortis, across the country, are contributing munificently, even to the extent of offering one day’s salary for the victims. Apart from the generous donations, Fortisians have also offered volunteering work on ground in Nepal that includes Doctors, Nurses, Paramedics, Support and Administrative staff from all over the Country. Team Fortis ‘Project SEWA’ will work with the local administration to mount relief operations where they are most needed. The team may move to other parts further in case help required demands to do so. Fortis will extend selfless support demonstrating the inherent professional compassion so that the impact can be minimized and healing can begin. Set up in 2005, Fortis Foundation, the philanthropic arm of Fortis Healthcare, strives to bring about a positive social change by providing health services and subsidised medical care to the socially and economically marginalised sections of the society. The initiatives are driven by our vision, philosophy and the need of the community, with health being our main focus. The Foundation has been involved in a number of social initiatives to support the community.These initiatives are garnering support from partners and stakeholders, including Non-Profit Organisations, Government, Corporates and Educational Institutions. The Foundation is supported by the pan-India network of Fortis Hospitals in implementing these initiatives based on regional specificities and needs. 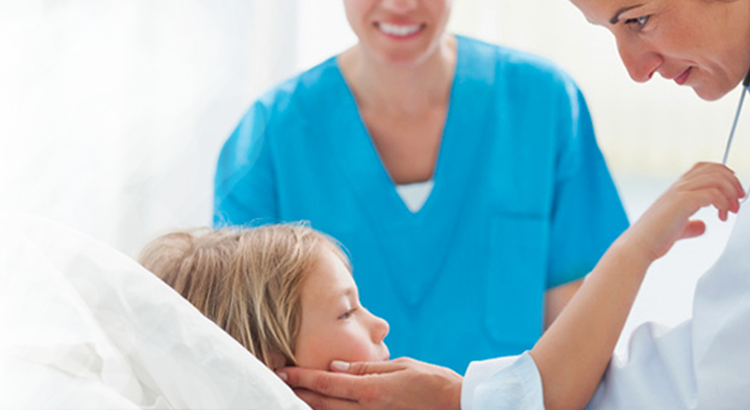 Fortis Healthcare Limited is a leading integrated healthcare delivery service provider in India. The healthcare verticals of the company primarily comprise hospitals, diagnostics and day care specialty facilities. Currently, the company operates its healthcare delivery services in India, Singapore, Dubai, Mauritius and Sri Lanka with 54 healthcare facilities (including projects under development), approximately 10,000 potential beds and 260 diagnostic centres. In a global study of the 30 most technologically advanced hospitals in the world, its flagship, the Fortis Memorial Research Institute’ (FMRI), was ranked No.2, by ‘topmastersinhealthcare.com, and placed ahead of many other outstanding medical institutions in the world.